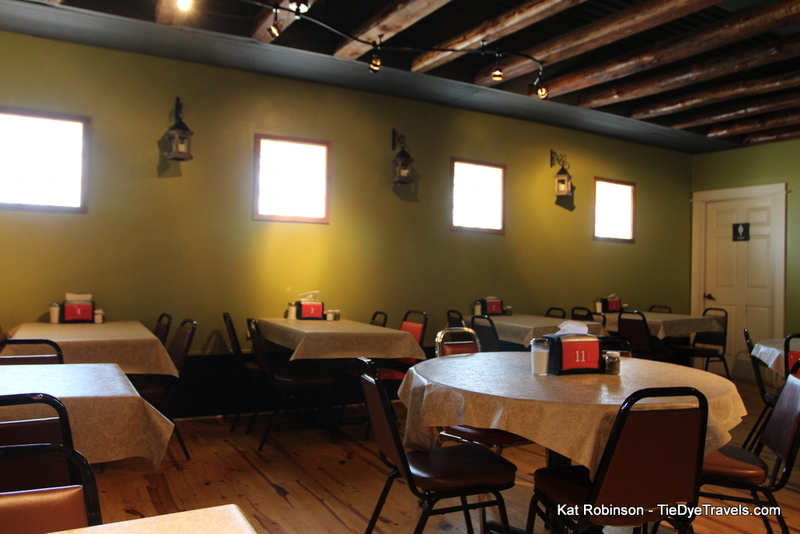 Taylors' Made Cafe's entry into the space hasn't changed much on the outside, or the inside, for that matter. But the instant I walked through the door I was happily greeted and offered any seat I like. I will mention that I had come in just after 2 p.m., so whatever lunch rush might have taken place was long over. Everything was neat as a pin. 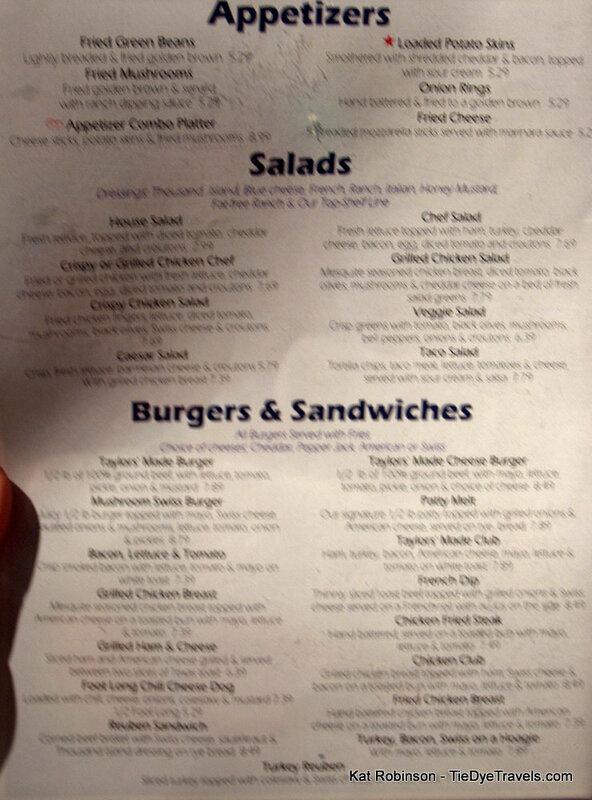 The menu at Taylor's Made Cafe is far more downhome than its predecessor, with a smattering of salads and burgers and sandwiches and a selection of complete dinners. The vegetable side offerings are extensive and include everything from coleslaw to pinto beans, corn, onion rings, mashed potatoes, Great Northern beans, green beans, French fries, tater tots, blackeyed peas, fried okra, fried squash, baked potato and rice pilaf. I dithered over the idea of a vegetable plate based on those offerings alone. I also dallied over the idea of a hot roast beef sandwich over Texas toast, but the temperature was hovering close to the three digit mark. And then I spotted the chicken fried steak and it was all over. 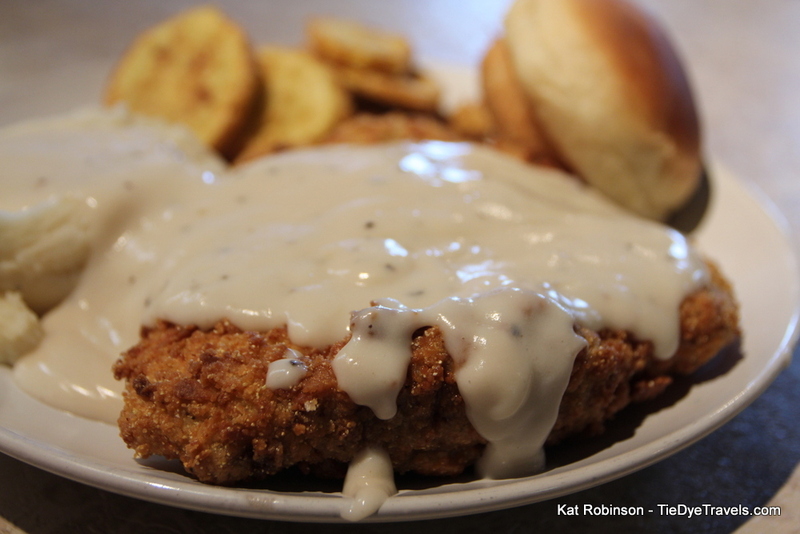 You can tell a lot about a restaurant from a chicken fried steak. I noticed there were pies on the board and made a mental note to come back later (I have been laying off the pie lately, I know, a shock). 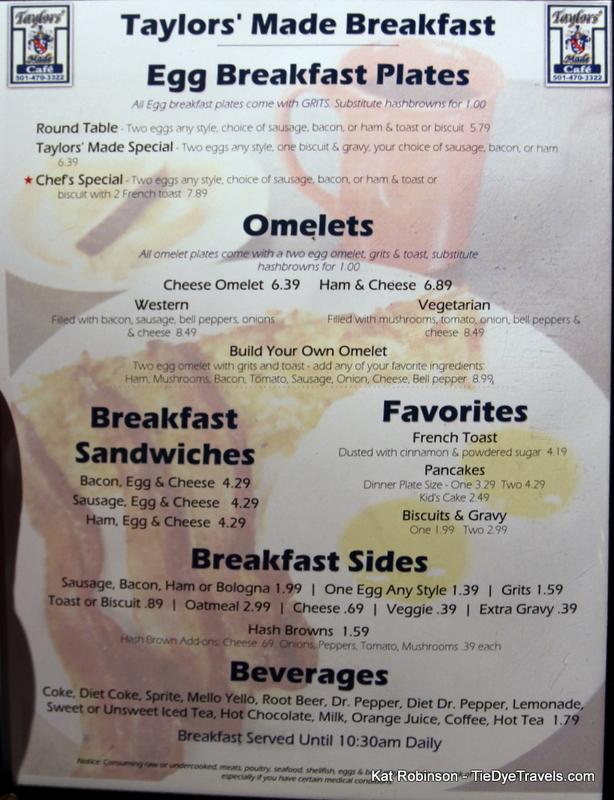 Breakfast was also mentioned on the menu, and at some point I think I'll have to come back and try the pancakes. 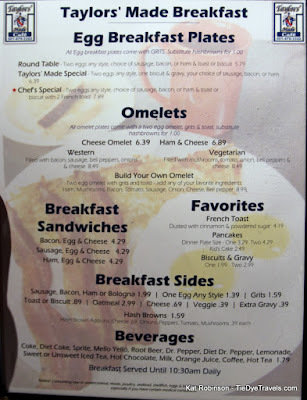 I also noted that bologna is on the list of breakfast meats. There was a scramble in the kitchen, and a lot of clattering. I heard the hiss of frying, but not the bubbling notes of a deep fryer. No, I believe I heard the sizzle of a skillet, and there was much banging around here and there. 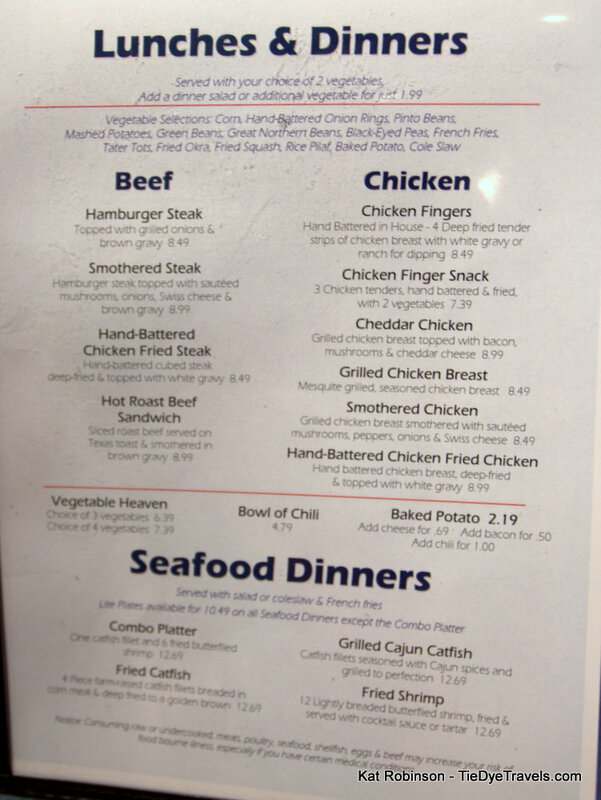 The menu said deep fried, but I do wonder if maybe, being the only customer in the dining room at the time, if perhaps... oh, who knows? 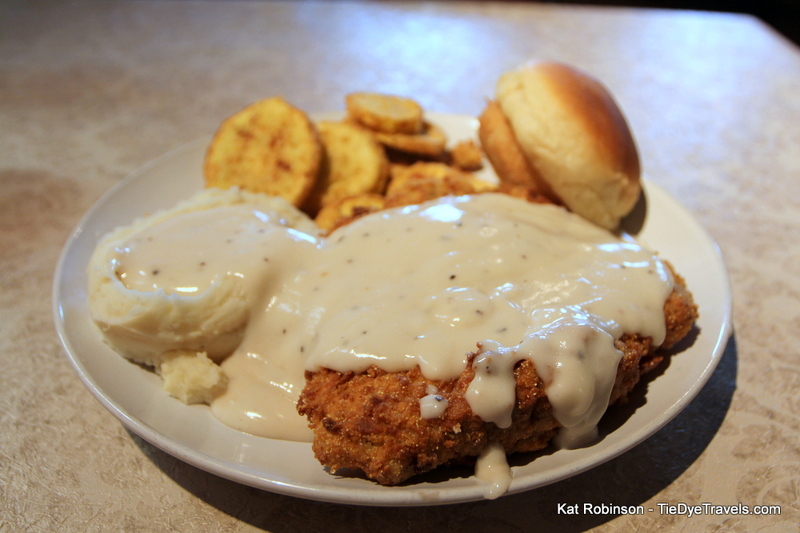 And soon, this marvelous plate was delivered to me -- a fine chicken fried steak with fried squash and mashed potatoes, a cream gravy over both potatoes and steak, with a Parker House style roll to boot. also simple, just that flour and salt and pepper. It was delectably savory but not overwhelming, the sort of thing that should stick to your bones for a long time afterward. What really impressed me, though, were the slices of yellow squash that had just been lightly seasoned and dropped in the flour. 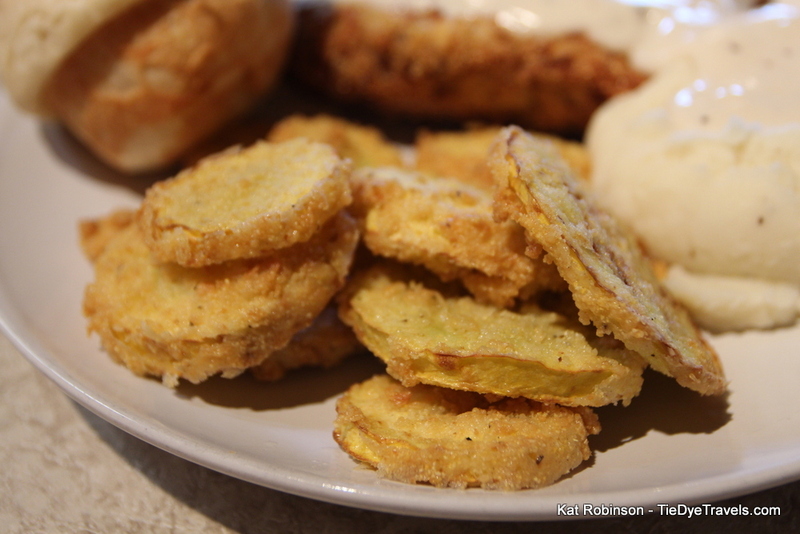 No heavy breading here... this was good, old fashioned south Arkansas style fried squash, and you could taste the squash itself. Sometimes I get rather bored with fried squash at restaurants, especially when it's obvious it's been machine-processed, but this was the work of someone who knew how to cook and wasn't afraid to let the flavor of the vegetable shine through. 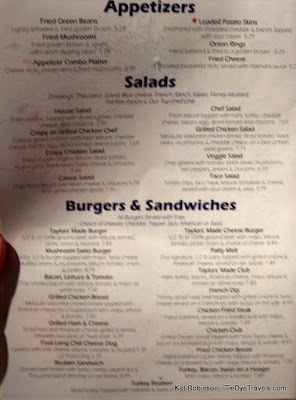 I'll have to drop in at Taylors' Made Cafe sometime soon with friends. 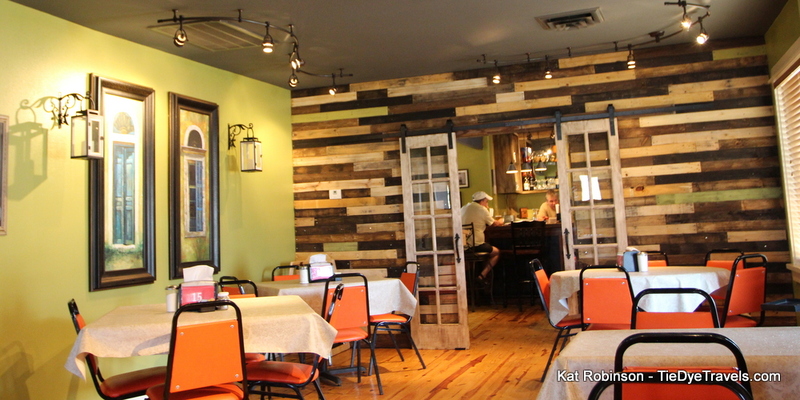 There is construction in the area where the new exit off I-40 is coming in, but inside it's pretty and it's quiet, and there's a bar in the back room. I understand there's often live music in the evening, and the place is open quite late, until 10 p.m. most days and to midnight on Friday and Saturday. Drop in and let me know what you think. 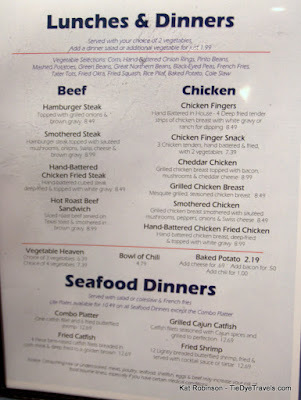 They also have items that aren't on the menu. Like their amazing fried dill pickles and fried green tomatoes! Their okra is the best I have ever had in my life. My husband is addicted to their chicken fried chicken. Their peanut butter pie is simply to die for! I moved to a Conway in November, and find myself so lucky to live only a mile away!